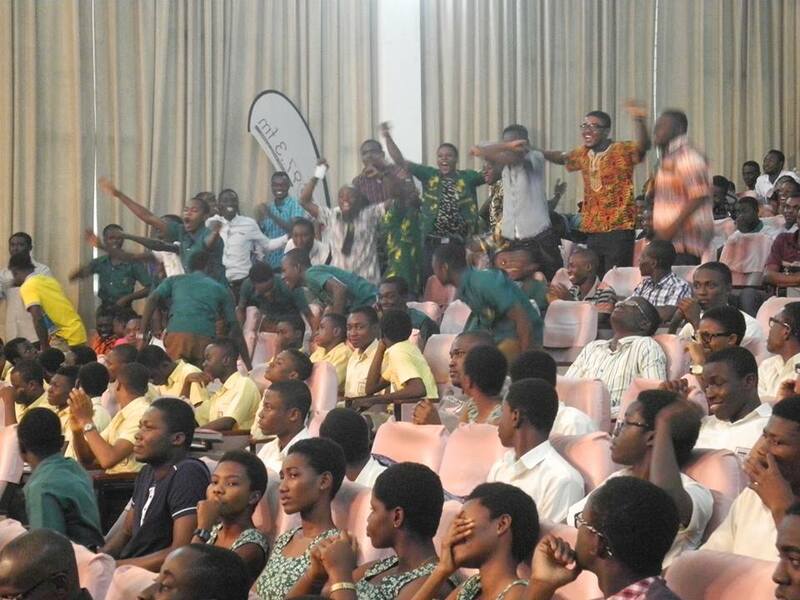 Prempeh College from the Ashanti Region has won the 2015 edition of the National Science and Maths (NSMQ) quiz. 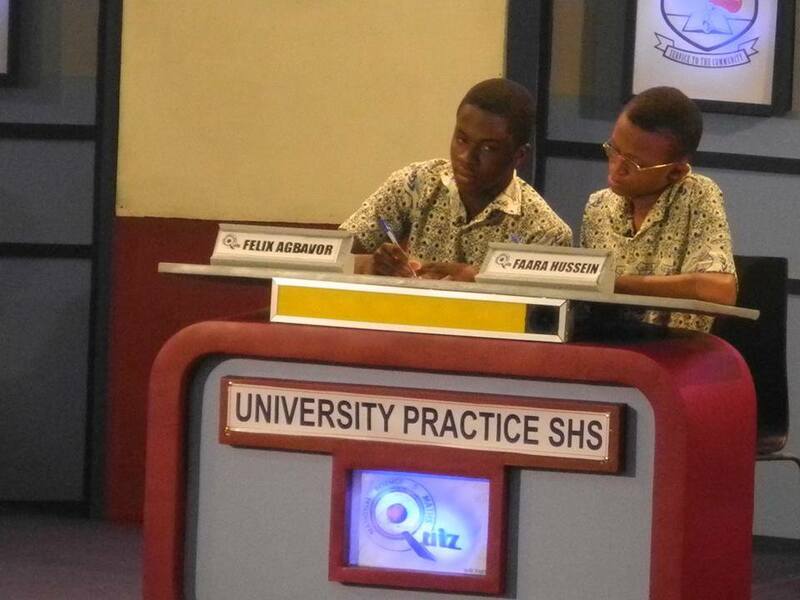 Prempeh College beat Adisadel College which placed second, by just 3 points. University Practice followed with 35 points. 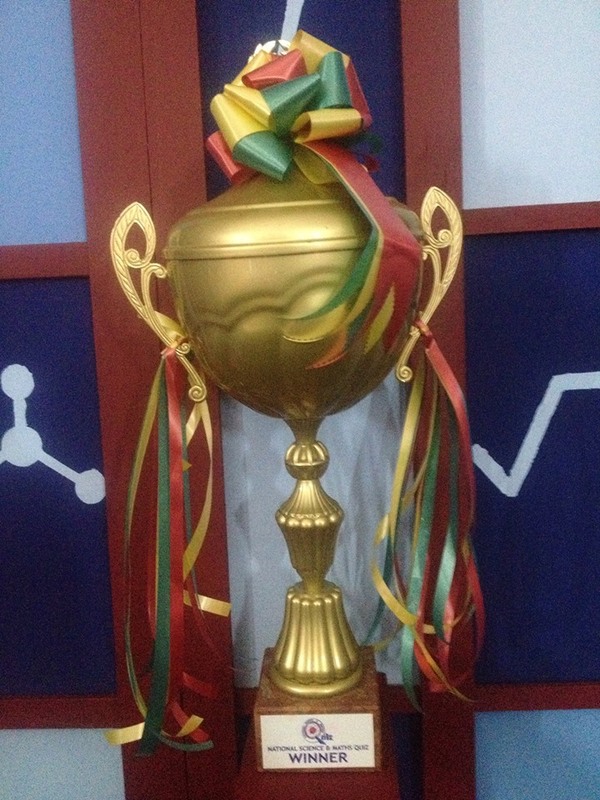 This is the 3rd time the Kumasi based school has won the competition. It was a tight competition as students from the three schools were engaged in a serious mind battle till the end of the final round. 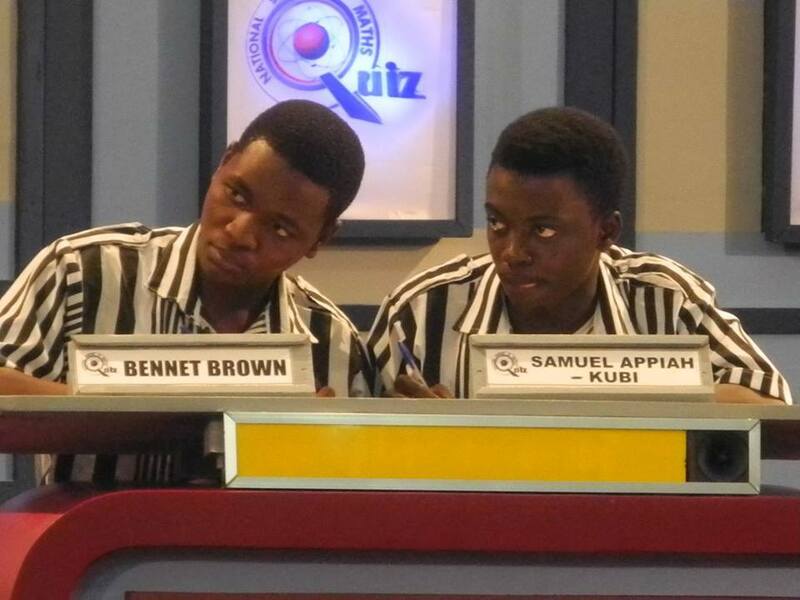 The quiz, which initially involved only 32 schools has over the years, gained a truly national character, involving 135 schools from all parts of Ghana since 2014. The programme is very popular with Senior High School students, parents especially, with former students (old boys and girls), who take great pride in the performance of their schools on this programme. The objectives of the National Science & Maths Quiz are to promote the study of the sciences and mathematics, help students develop quick thinking and a probing and scientific mind about the things around them, while fostering healthy academic rivalry among senior high schools. The competition began on July 8, 2015 at the R.S Amegashie Auditorium, University of Ghana Business School, Legon.